In previous years, Aaron Rodgers and the Green Bay Packers ran the NFC North. The Packers finished first in the division in the four years prior to 2015, but last season the return of Adrian Peterson and some strong defensive play helped the Minnesota Vikings take over the top spot. Minnesota finished at 11-5, while the Packers went 10-6 and still made the postseason. The NFC North is one of the more interesting divisions, as expectations were high during the past few seasons for all four teams. While we’ve already checked out the predictions for other divisions, including the NFC South, let’s review our NFC North predictions for the season, breaking it down by order and then more specific forecasts. A healthy Jordy Nelson equals a happy Aaron Rodgers. The fact is, Rodgers wasn’t the same quarterback we’ve seen in past years without his favorite wide receiver, but this will all go back to normal in 2016. We actually expect the Packers to win the division by possibly two games, making it easier for the group down the home stretch. 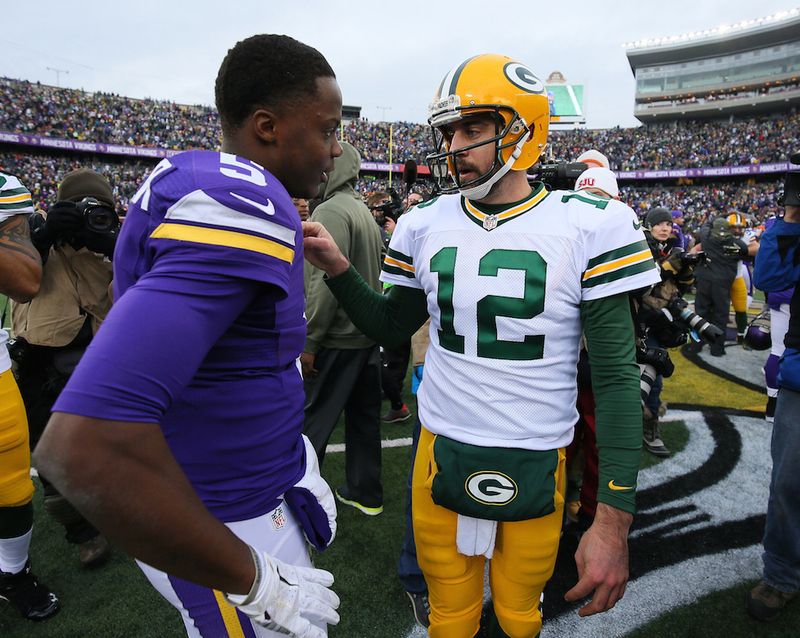 While the Vikings are still immensely talented, and could very well be in the mix for a postseason berth, they won’t be able to slow down Green Bay this season. Surprisingly, the Packers allowed just 20.2 points-per-game last season defensively, ranking them No. 12 in the NFL. Pairing their strong defense with a full-strength offense makes them not only ridiculously dangerous, but also one of the favorites to possibly contend for a Super Bowl next season. Adrian Peterson flat out isn’t human. The guy is now beyond the dreaded age of 30, but it doesn’t even matter. Minnesota is most effective offensively when they return to the ground-and-pound offense with Peterson. While Teddy Bridgewater has a bright future in the NFL, they finally realized that at certain times the team needed to get the ball to AP and block for the man. Do we expect Peterson to get 327 carries again in 2016? It’s tough to gauge, as this was the third-most of his career, but the fact that he didn’t slow down along the way makes you think there’s a good chance it could happen. Regardless, while fans may look for more out of Bridgewater next season, we aren’t sure it will happen, largely due to the fact that what Minnesota did last season worked well. To go along with that, their defense is more than talented enough to get them back in the push for the postseason. Not having Calvin Johnson in 2016 was obviously about the worst possible scenario that Lions fans could have imagined at the end of 2015. While one of the greatest wide receivers of our decade has decided to call it a career — and it will hurt Detroit badly — we still believe they’ll do enough to hold off the Chicago Bears and avoid falling into the cellar of the division. What stands out about Detroit is the fact that they’ve improved both their offensive and defensive lines, which is huge. 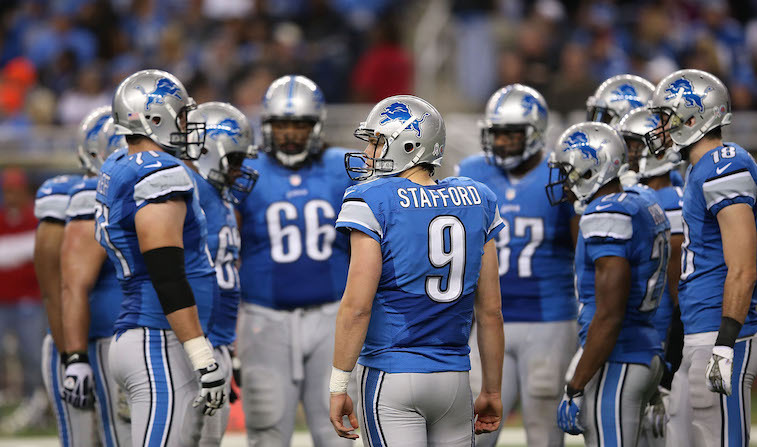 The less Matthew Stafford gets hit, the more time he’ll have to allow his wide outs to get open. On top of that, Ameer Abdullah could be poised for a nice breakthrough season in 2016, after showing flashes of brilliance last season. While the pairing of Golden Tate and Marvin Jones isn’t the same as Johnson and Tate, it’s still strong enough to help the offense move the ball. Let’s not forget tight end Eric Ebron, who improved nicely in his second season, catching 47 passes for 537 yards and five touchdowns. It’s so close. The Bears have a valid argument for moving up from No. 4 in the division, but we believe some people are slightly too excited about the Alshon Jeffery/Kevin White pairing. 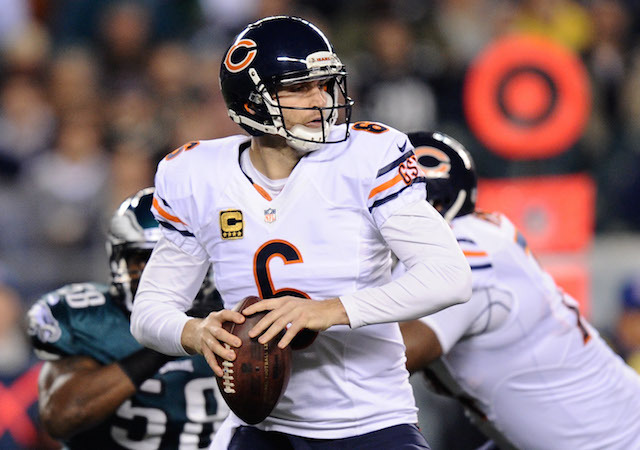 While both players should be fun to watch, Jay Cutler has shown so much inconsistency throughout his career, and White has never touched the field for an actual NFL game. To go along with that, some people believe Jeremy Langford is ready to fully take over for Matt Forte, but with the selection of Jordan Howard in the 2016 NFL Draft, that makes us think otherwise. As for their defense, the No. 9 pick Leonard Floyd is a good one. However, while the focus is on him gaining weight this offseason, we’re not sure he’ll be ready to make a big impact from the word go. There are just so many questions surrounding the Bears, which makes them a tough team to judge. Chicago’s defense also allowed 24.8 points-per-game defensively in 2015, which doesn’t add any confidence while putting out a prediction for the team this season. The Bears are on the fringe of contending for the playoffs, but it’s going to take another season or two.